Unlike PCs, smartphones usually don't have the ability to run two OS. There have been attempts at creating such devices, but none were actually successful. Smartphone users have hence been loyal to their preferred OS, since an Android running Apple device did not exist and neither did iOS running non-Apple device. But this is all set to change with the latest development. 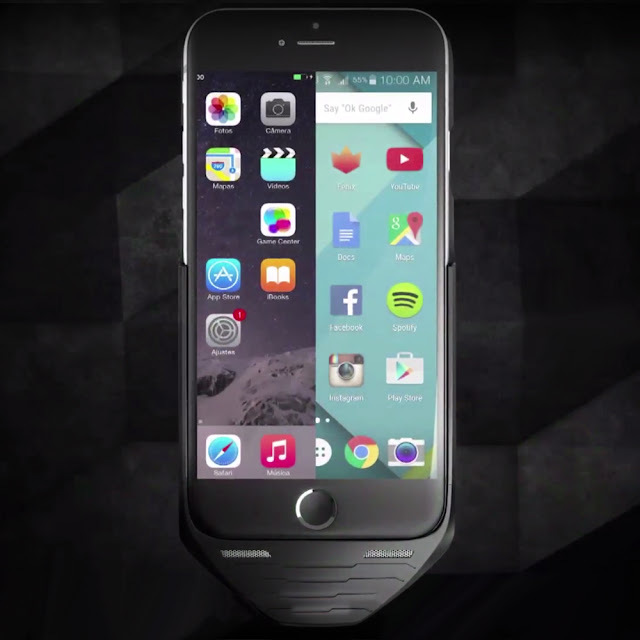 Last week, Yerha.com, an e-commerce platform for technology products, announced the launch of its smart case - Mesuit, an iPhone case which converts it to a dual-sim device running Android OS. This unique case leverages the home device's dual-SIM, dual-standby features to offer simultaneous access to two OS on a single device, thus bringing the best of both worlds to the consumer. The world's first hardware with the ability to run Android OS on iPhones, albeit in the form of an app, Mesuit is, in itself, a fully functional mobile device featuring its own modem. The supporting app, which can be downloaded using a QR code, also displays the usage of battery, memory and storage details of both the phone and the case. Turn on the bluetooth and download the app by scanning the QR code available in the box, and your iPhone can be used as an Android phone by just one tap. 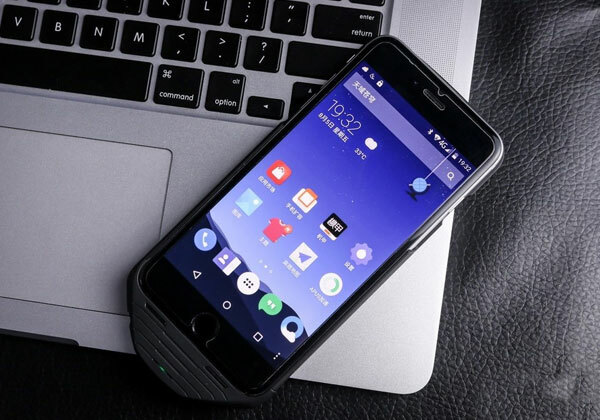 The case allows users to run Mesuit OS 1.0, an Android-based OS with Apus launcher, on their iPhone 6 or iPhone 6S. The case is powered by a Mediatek octa-core processor with 2 GB RAM and 16 GB of storage capacity that allows users to store and transfer photos & videos from the phone to the case with a single tap and even enjoy dual WhatsApp, Facebook, Twitter and Instagram on a single device. The device also has an in built battery which works as external power source, with a rating of 1700 mAh, providing an additional seven hours of talk time. It also has a slot to insert an additional SIM card, thereby converting it to a dual SIM device. 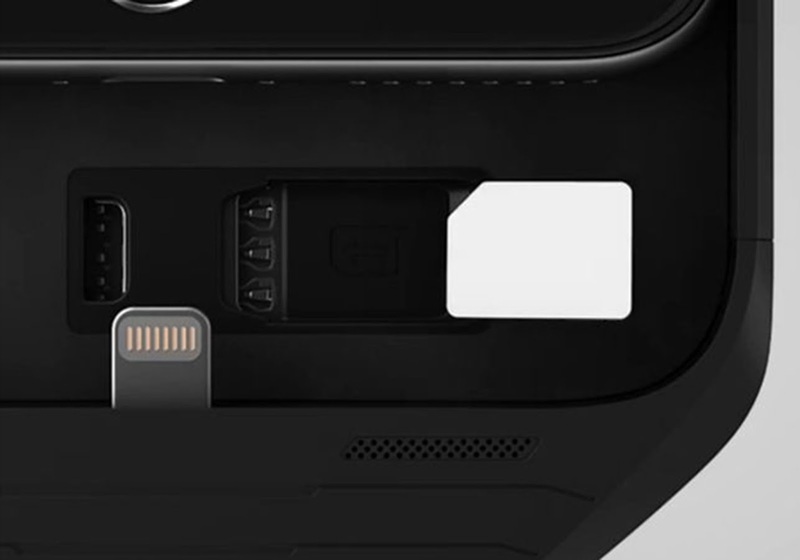 It also has a pass through slot for 3.5 mm jack (Yeah you guessed it right, it's only available for iPhone 6 and 6S, not 7!). The speaker grills are on the front side and the charging slot at the bottom will be connected to a lightning-to-microUSB 2.0 converter, thereby converting the iPhone to a truly Android device! The case has a rubberized finish, which gives more grip and helps in handling the device. The box contents include a USB to microUSB cable, which can be used to charge the case. The Mesuit app is currently not available on App Store. The app can be downloaded by scanning a QR code, which comes in the box. The Android version is 5.1 Lollipop. Apps for Android cannot be downloaded from Play Store, it instead has its own store, where limited number of supported apps are available for download. For Android users who want to test iOS on their device, there are plans to introduce a similar app which runs iOS on Android device. The Mesuit smart case is priced at Rs. 9,990 and will be available on Yerha.com.